Sister Diaspora understands that there are few spaces where our narratives are celebrated and shared. Through our first Feminist Film Festival we were able to showcase films that provided a variety of depictions of women of the diaspora. 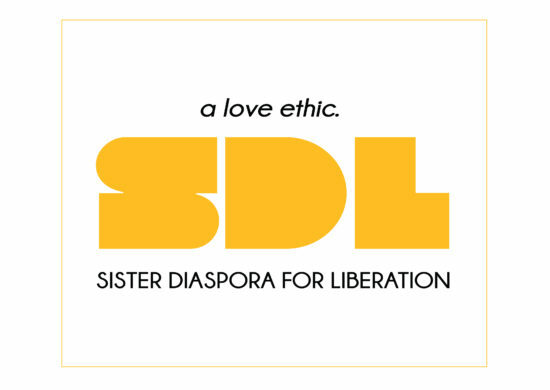 #SDLReadingCircle and our Diasporic Daughter’s Memoir Project is another example of how communicating our stories can help us build community & sisterhood. Through social media, we hope to highlight movements that are often ignored by the mainstream media. It is our hope that we can use the arts to celebrate our beauty and translate stories of oppression into resistance. We welcome all forms of art as methods to celebrate our stories and mobilize resistance.